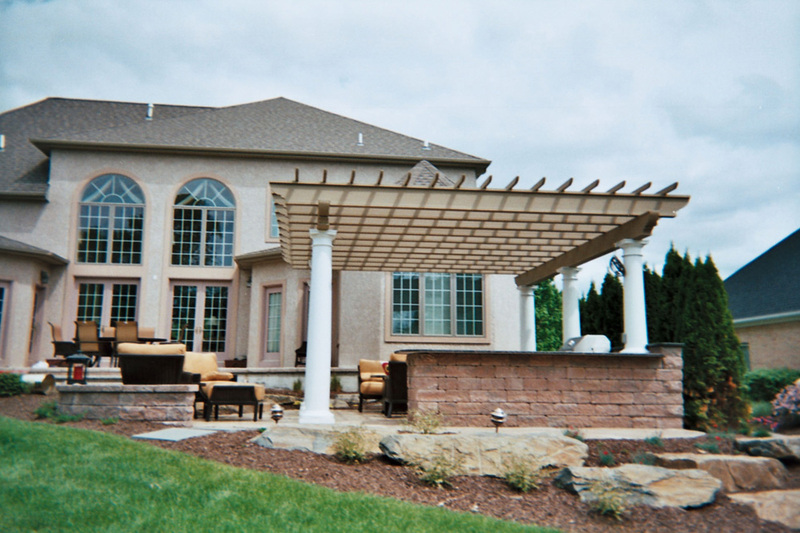 Our team at Pappas Construction can add beauty and function to any outdoor space with on of our custom pergolas. 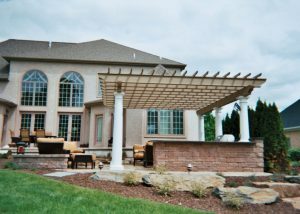 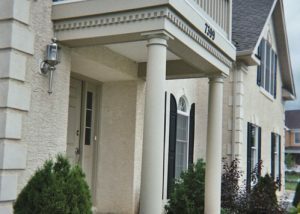 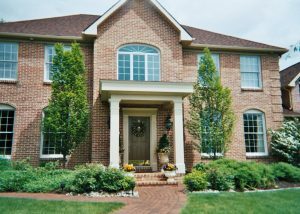 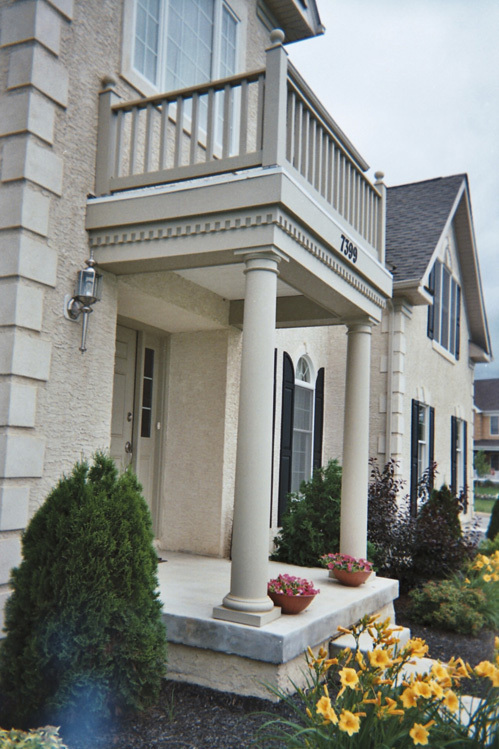 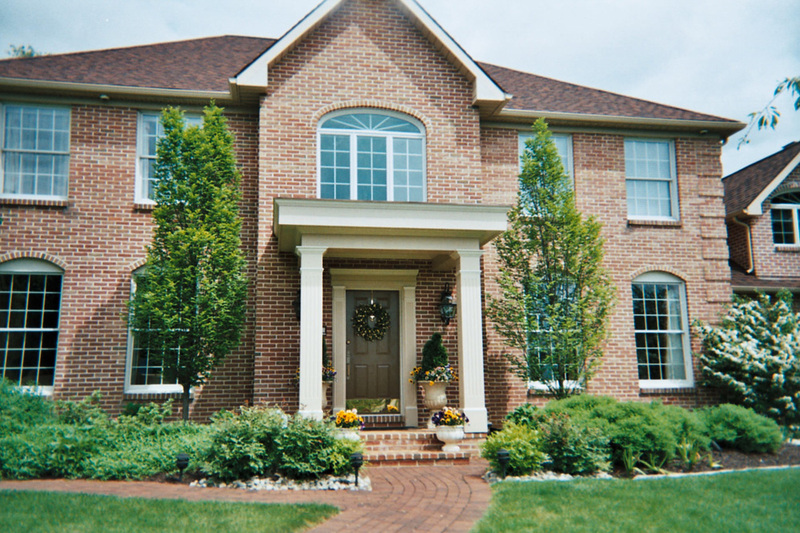 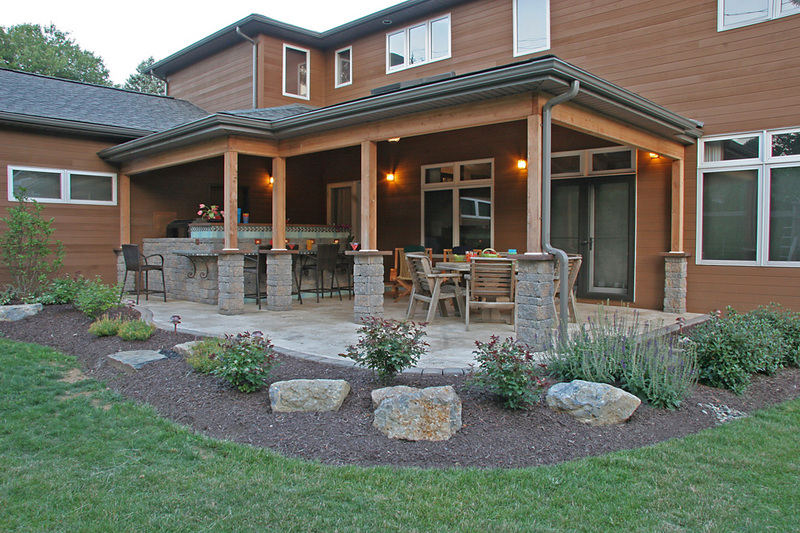 Adding shade and structure, pergolas will not only improve your lifestyle but also add value to your Eastern PA home. 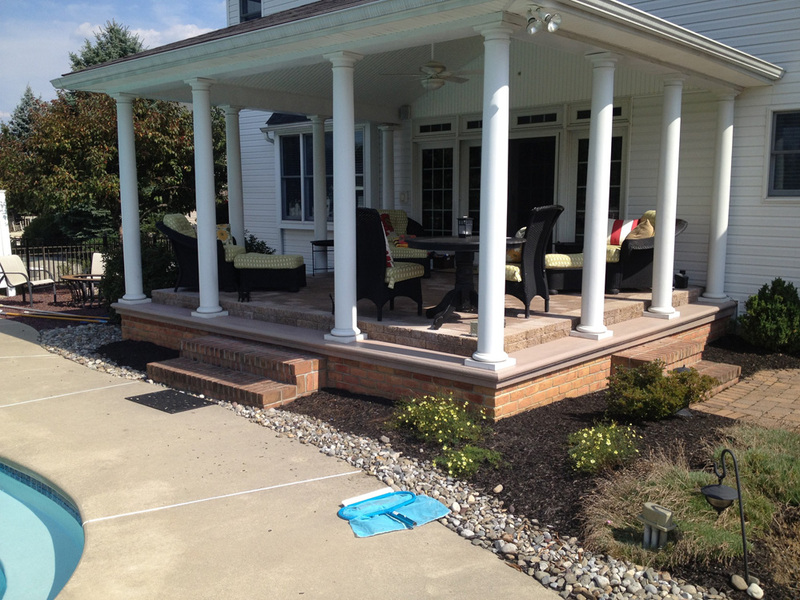 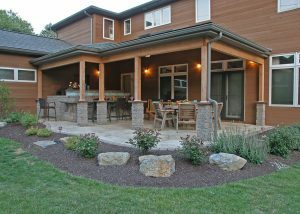 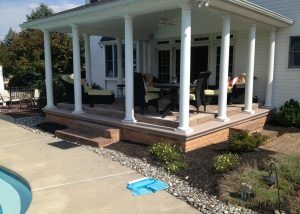 Take a look and see how you can create a shaded walkway, beautiful passageway or inviting and comfortable sitting area!